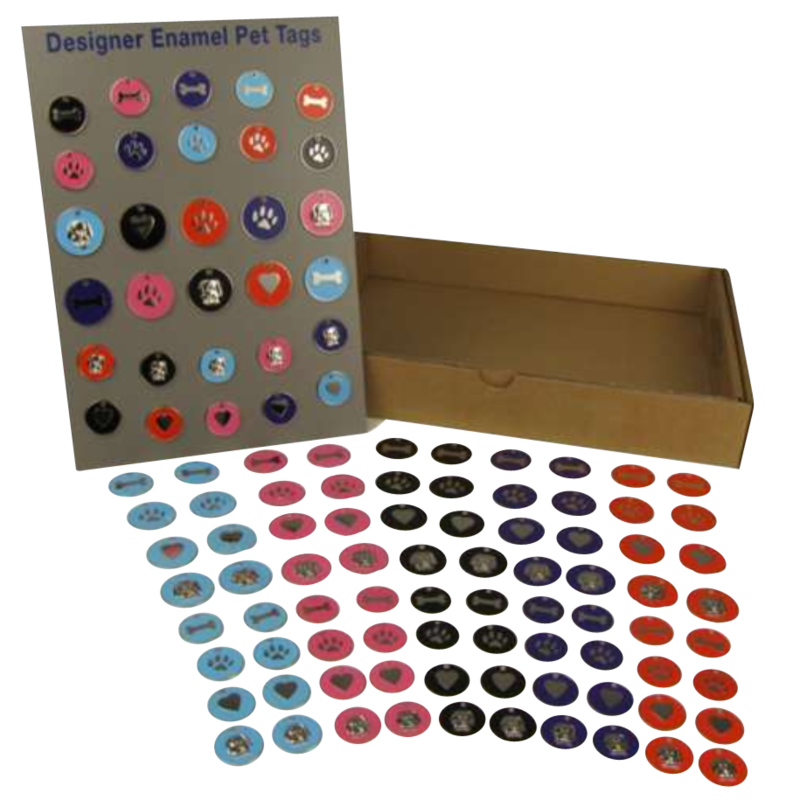 This Starter Pack of Designer Enamel Pet tags contains 80 hard wearing enamel tags in assorted colours and designs, and is supplied complete with a handy display board which makes for an attractive countertop product. 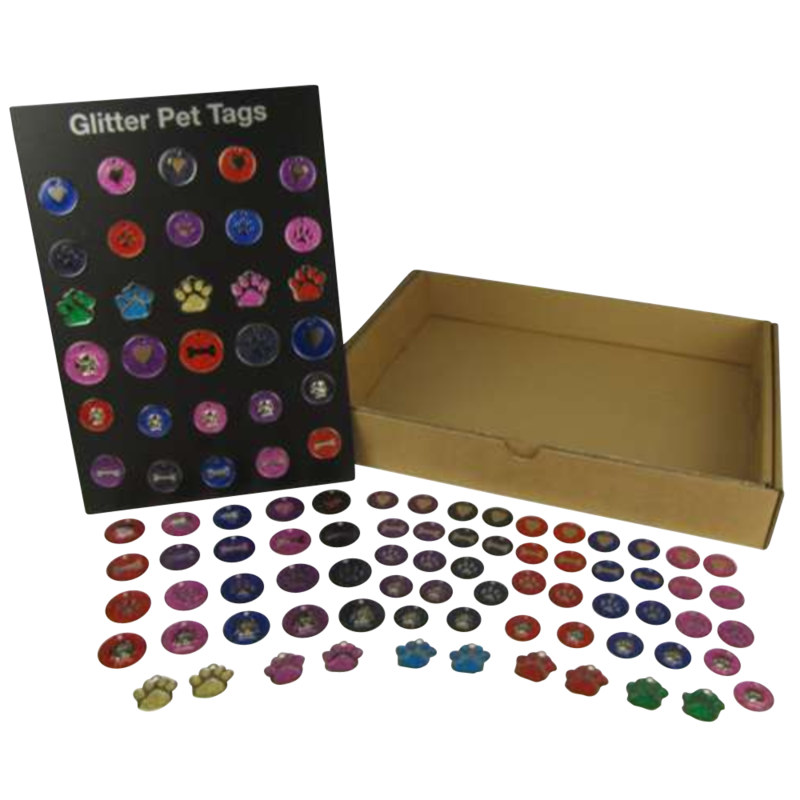 This Starter Kit of Glitter Pet Tags comes complete with a display board, making for an attractive countertop display feature. 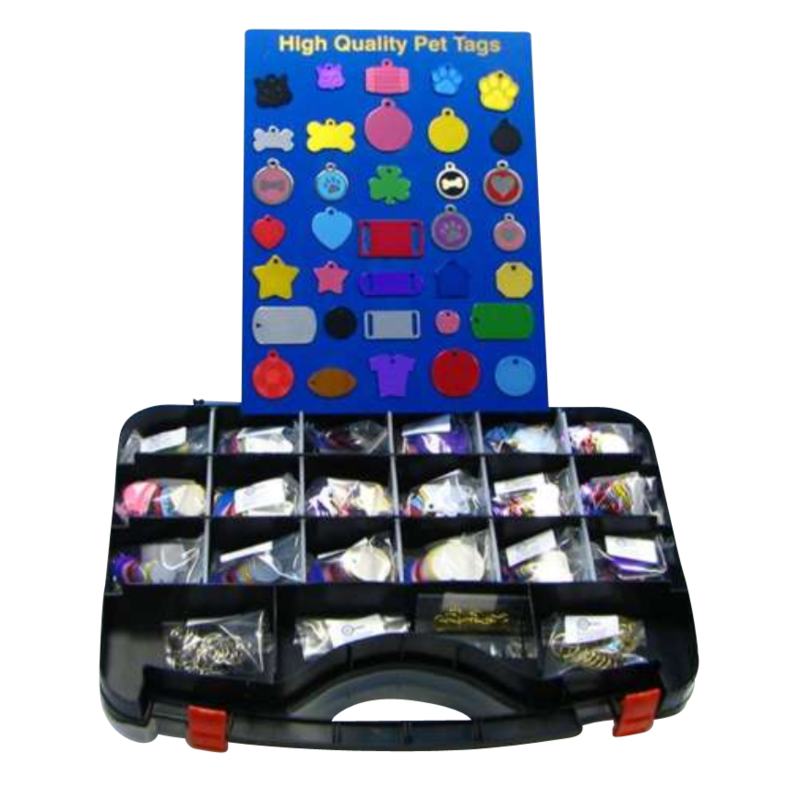 The kit contains 70 hard wearing, epoxy coated tags in assorted colours. 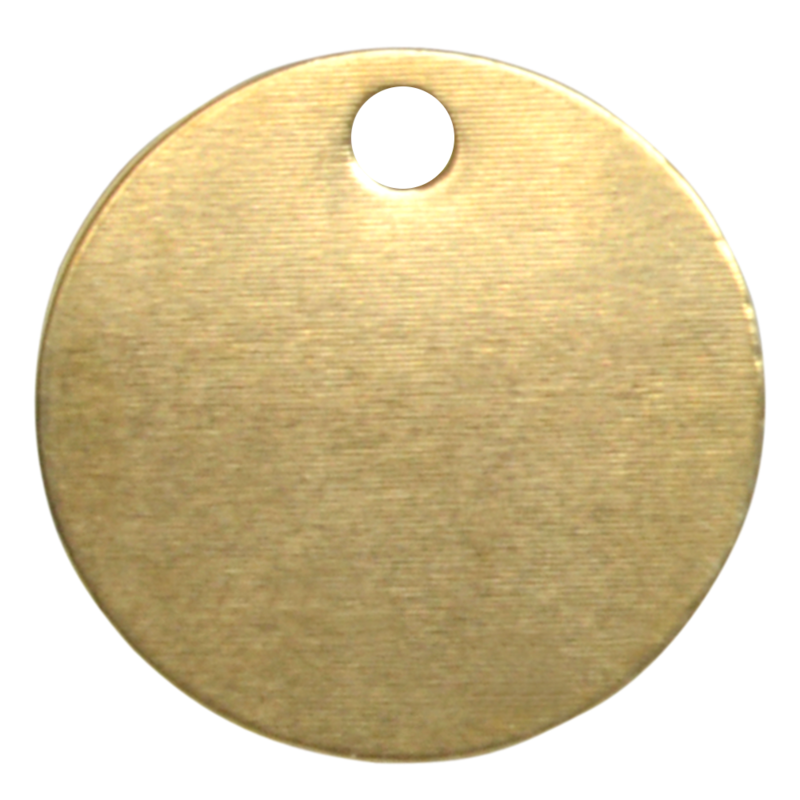 This Large Tag Starter Kit from U-Marq is an ideal kit for engraving businesses. 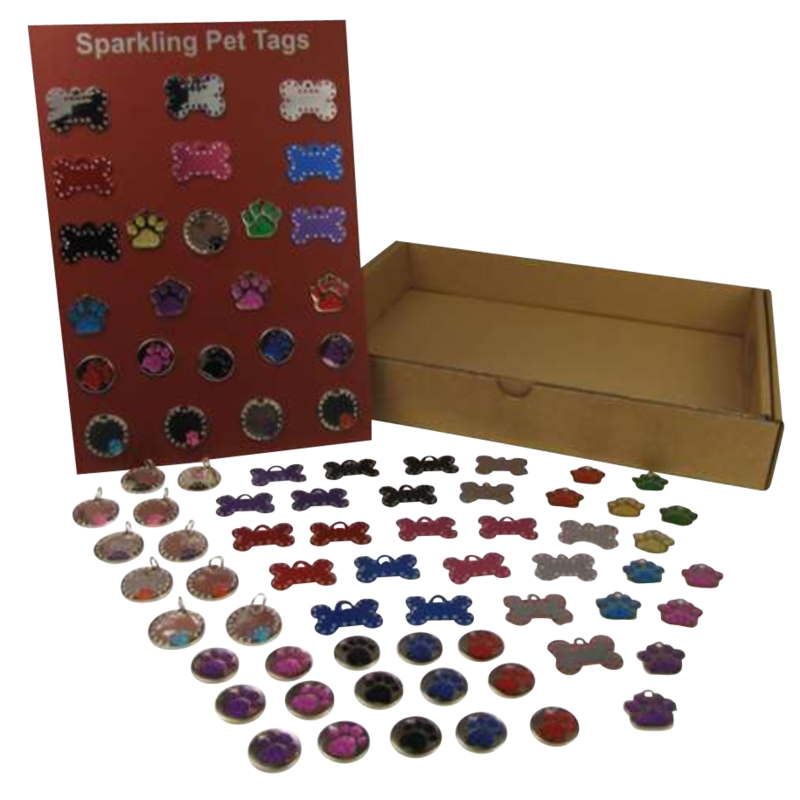 It comes fully stocked with 557 pet, military, sport and other high quality tags in assorted colours, and is supplied complete with a handy storage box and display board.